We have been in painting mode at our house this week as we prepare to sign papers to buy the home we’re living in. Yet, the only thing that I can think about is The Ultimate Montessori Math Bundle. I am so proud of it. Not just it’s creation, but how much it benefits my children. The Ultimate Montessori Math Bundle took months to create. Not because I’m slow, but because I wanted to make it perfect and that took time, observation, and a lot of blood, sweat and tears. You see, it was specifically designed for my children. Every page, every section, every individual bundle within the ultimate bundle was created to help my kids become the best at math they can be. We’ve been a Montessori family for a long time and the traditional Montessori materials are amazing and wonderful, but my family needed more. If you’re family is in the same situation we are, or if you’ve noticed children in your classroom need more, it’s your lucky day, because The Ultimate Montessori Math Bundle can be yours! For one week only, Wednesday, March 21, 2018 through Tuesday, March 27, 2018 this bundle, literally 1030 pages long, is being offered for only $45.99! That’s a 70% discount from the original price. 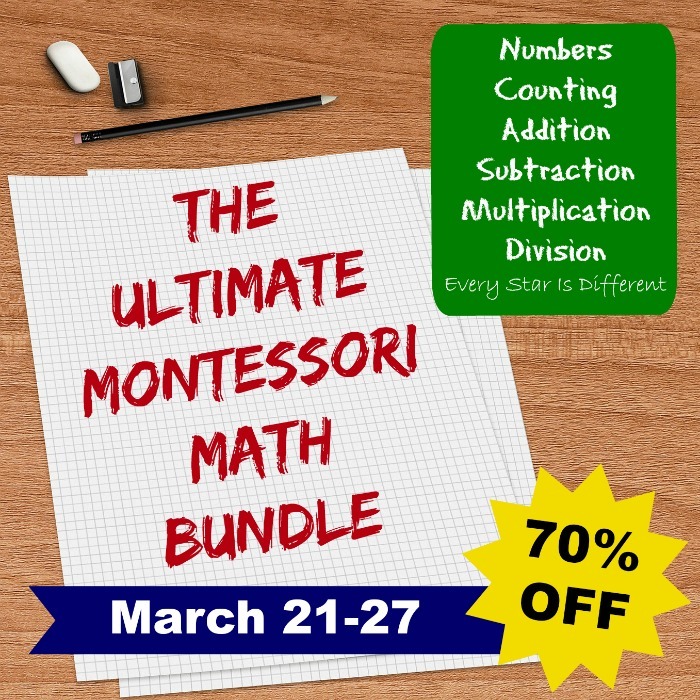 But here’s the deal, after this week, The Ultimate Montessori Math Bundle disappears. It will no longer be available, and you’ll have to purchase parts of it individually. All individual math bundles are 30% OFF for a limited time only! Now perhaps you can only wish you had the means to purchase The Ultimate Montessori Math Bundle, but don’t. Perhaps your child is only working on numbers and counting right now, and you don’t know what the future holds. Perhaps your child has already progressed through numbers and counting, addition and subtraction and you only need multiplication and division materials. Rest assured, we have something that’s perfect for you too. For one week only, Wednesday, March 21, 2018 through Tuesday, March 27, 2018 all individual math bundles are 30% OFF. After this week they will go back to their regular prices. 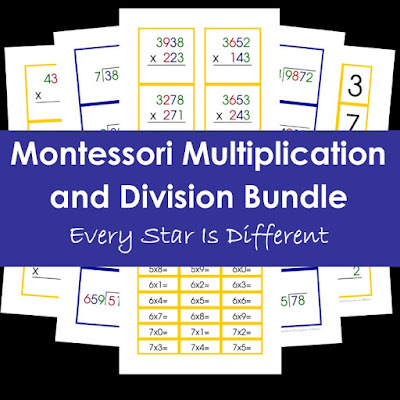 Now let’s dig into the meat of The Ultimate Montessori Math Bundle and all its individual parts! Sunshine struggles so much with learning numbers and counting. She needed extra supports that could be used with the Montessori materials. She also needed more practice and variations, to solidify the skill. This is how the Montessori Math Bead Bar Printable Pack Bundle came to be. 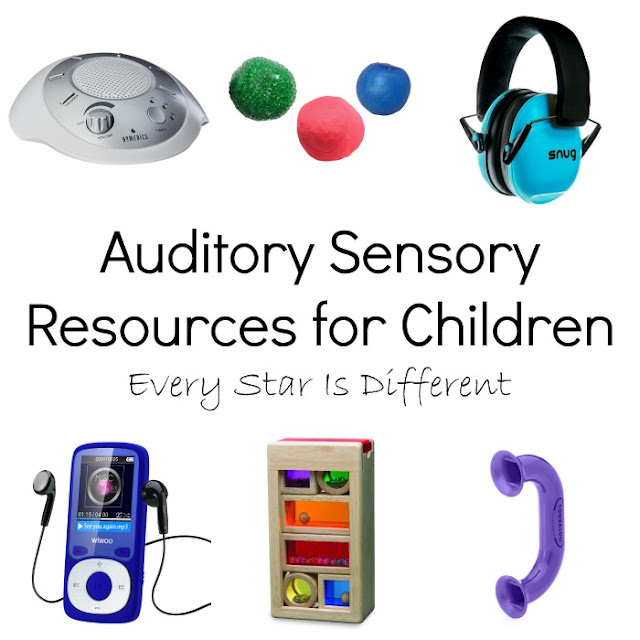 Every single part of that bundle is used on a regular basis in our classroom. Sunshine’s confidence has soared. She feels capable. Best of all, she’s learning. 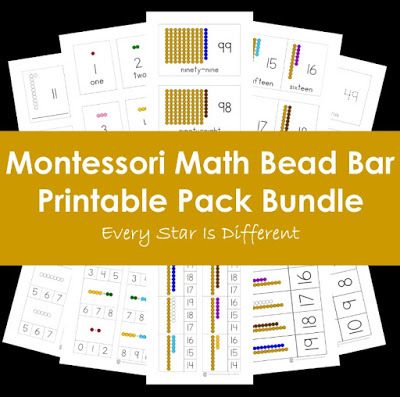 There are so many incredible learning experiences made possible with the Montessori Math Bead Bar Printable Pack Bundle, which is only one part of The Ultimate Montessori Math Bundle. This isn’t just something you print out once and use for a few days. These materials will last months and even years. You can even see the bundle in action HERE. Dinomite hates math. He always has. It’s the subject area he struggles most with. Yet, I knew I needed to help him progress. 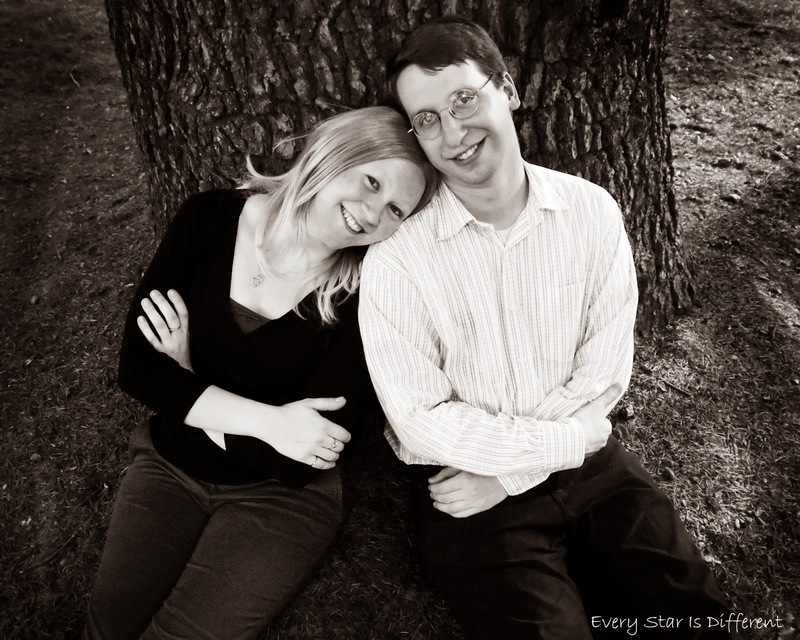 We’d been working on static and dynamic addition and subtraction for years, but things still weren’t sinking in and both of us felt horrible about it. I knew I needed to develop some way to build his confidence, encourage practice, and help him progress, with the proper incentive in place to make it happen. 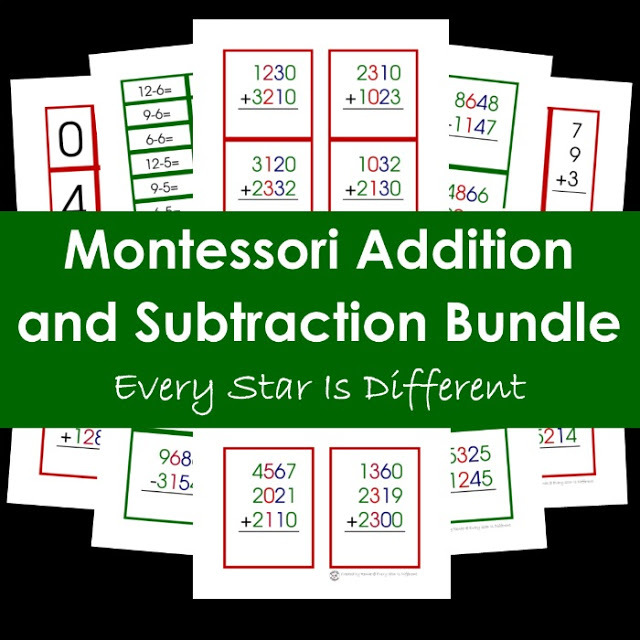 This is how the Montessori Addition and Subtraction Bundle came to be. I started with the simplest most basic problems, creating fifty equation cards. Then I added a mathematical step and created another fifty equations. This went on and on until every little step had fifty equations cards. I laminated and hole punched the cards, grouping each set of fifty together with a ring, placing them all in a basket on one of our classroom shelves. I told the boys, for each set of fifty cards they completed correctly, going back and fixing mistakes if needed, they could earn an hour of media time. Wouldn’t you know those boys practiced math every day, completing a set of fifty cards as quickly as they could, for weeks, until all were completed. At first there were a lot of mistakes that needed to be fixed, but over time I saw mastery. This was a first for Dinomite. Now had I had this bundle to use when we started this learning process years ago, things would have gone so much smoother. Thankfully, now I do, and through the process of completing all the equation cards, Dinomite has been able to memorize math facts when before he couldn’t. He’s developed confidence and started to enjoy math for the first time. He doesn’t avoid it any longer. He asks for more. This is what the Montessori Addition and Subtraction Bundle did for him. Whether your child is just learning, and you use the bundle step by step through that process, or you need extra supports for a child who is struggling, this bundle can help! For Bulldozer, who LOVES math, it was something he looked forward to everyday, because he never ran out of his favorite work. 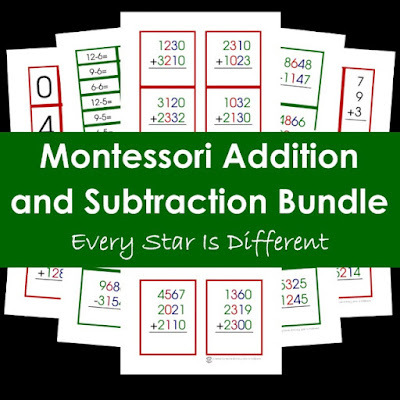 The Montessori Addition and Subtraction Bundle is also included in The Ultimate Montessori Math Bundle. And now that all of my three older children have finally mastered all addition and subtraction concepts, we’re moving forward with multiplication and division, including the processes of teaching about long division and remainders. I admit, I’ve been anxious about it. It has taken my kids so long to feel confident with their mathematical abilities. This is why I decided to create the Montessori Multiplication and Division Bundle. Every single small step to understanding multiplication and division is broken down with a set of fifty equation cards to practice with. 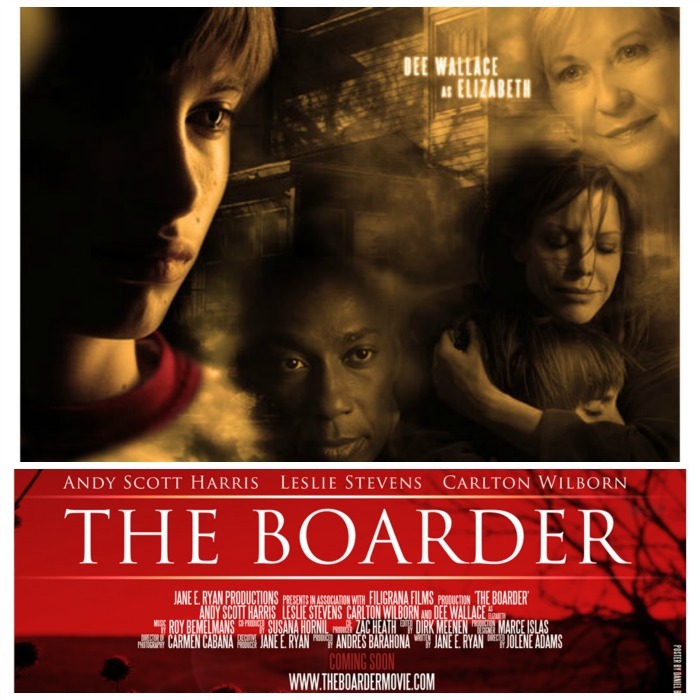 The bundle is created to be used over an extended period of time, once again lasting months if not years. 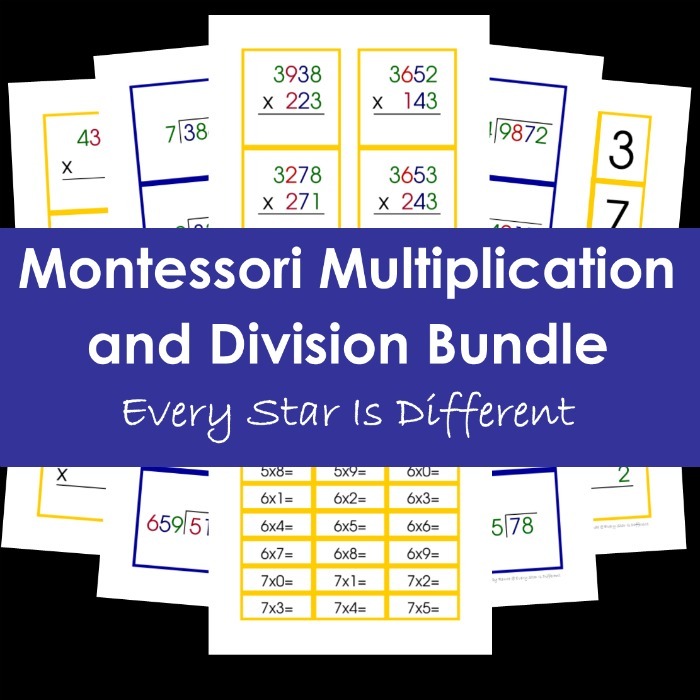 Like all the other bundles mentioned, the Montessori Multiplication and Division Bundle is designed to be used with Montessori materials, each number color coded by place value to help with order and provide extra visual cues. 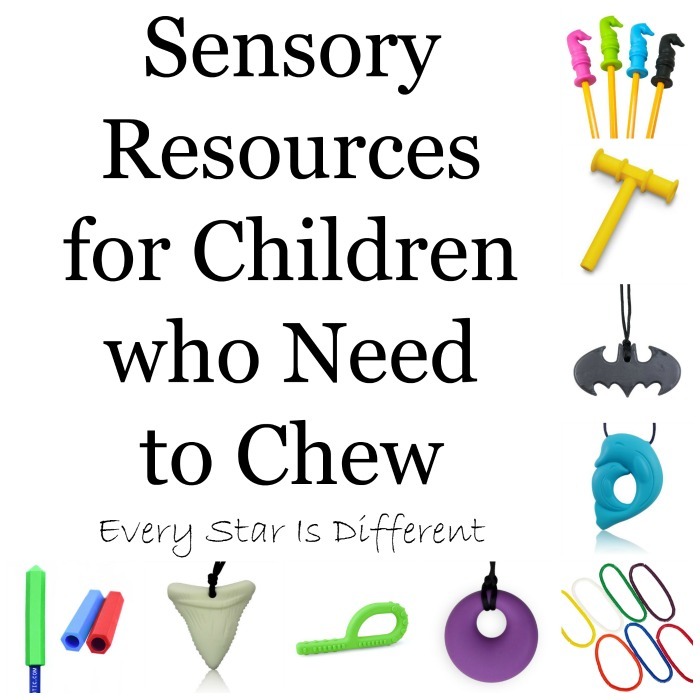 This is especially beneficial for Princess, as she still relies heavily on Montessori materials to do her work, and to provide the extra tactile component she needs to function at her best. But if the child prefers not to use the materials, or you don’t have them, they are not required. Once again, it too is included in The Ultimate Montessori Math Bundle. I am so thankful to have all of these materials to use for years to come. Dinomite, Bulldozer, and Princess may be using them now, but Sunshine will use them as she progresses as well. Speaking of Sunshine… Have I ever mentioned her obsession with holidays before? Sunshine lives for them. When she discovers one is near, she instantly asks for holiday themed work on her learning shelves. Holiday themed work motivates her. It helps her feel that her work is special. 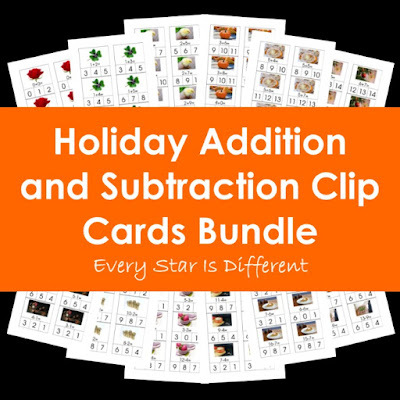 This is why I created the Holiday Addition and Subtraction Clip Cards Bundle. No matter what math facts she’s working on, I can print out pages with the corresponding holiday theme, add some fun holiday counters, and voila! Sunshine is tickled pink. I can also group all the math fact clip cards together for any holiday and place them on our learning shelves for review. That’s exactly what I’ll be doing with the older kids as we move forward with multiplication and division. They have learned all their basic math facts but need a refresher. Easter multiplication and division clip cards from the Holiday Multiplication and Division Clip Cards Bundle are being printed out today! The holiday bundles are so versatile, and I love that they include ALL math facts for every holiday. 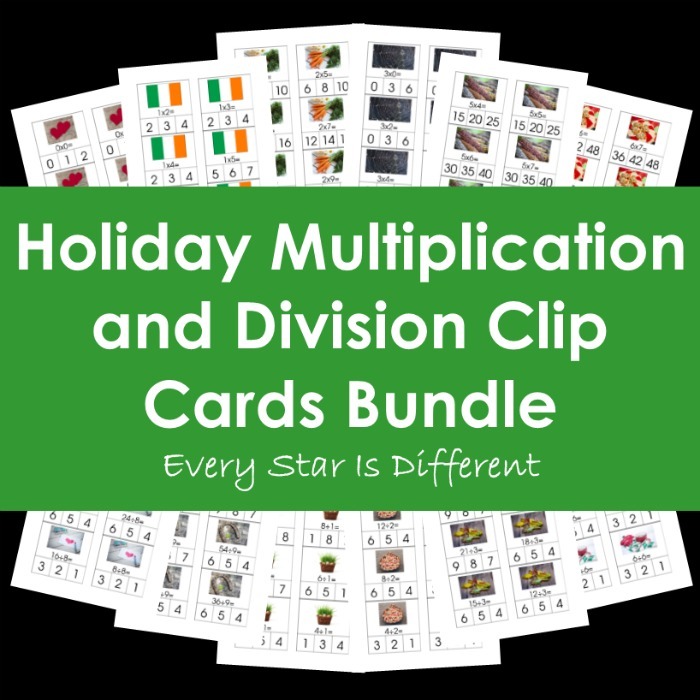 They’re such an effortless way to add more fun to learning math concepts, especially now that I have them ready for every major holiday of the year! They are also included in The Ultimate Montessori Math Bundle. Get Your Ultimate Montessori Math Bundle today! It is so hard to come by great math resources and printables, especially those designed to be used with traditional Montessori materials. Have I also mentioned how hard it is to come up with so many problems for your child to practice in order to arrive at mastery of the skill? Everything you could possibly need is right here! I can’t think of a better one stop shopping deal for all of your preschool and elementary mathematical needs. Purchase your own copy of The Ultimate Montessori Math Bundle today! Or purchase one or more of it’s amazing parts individually for 30% OFF. There is no need for a special promotional code. Discounts have already been taken off. There's just something about Disney Princesses. They are timeless. I find it so much fun to pass down my love of these characters to my own daughters. It shouldn't come as no surprise that my two girls love all things Disney Princess related as well. For that reason I make sure to have access to as many FREE Disney Princess Inspired Learning Printables as possible. They're perfect for vacation fun, busy bags, and so much more. 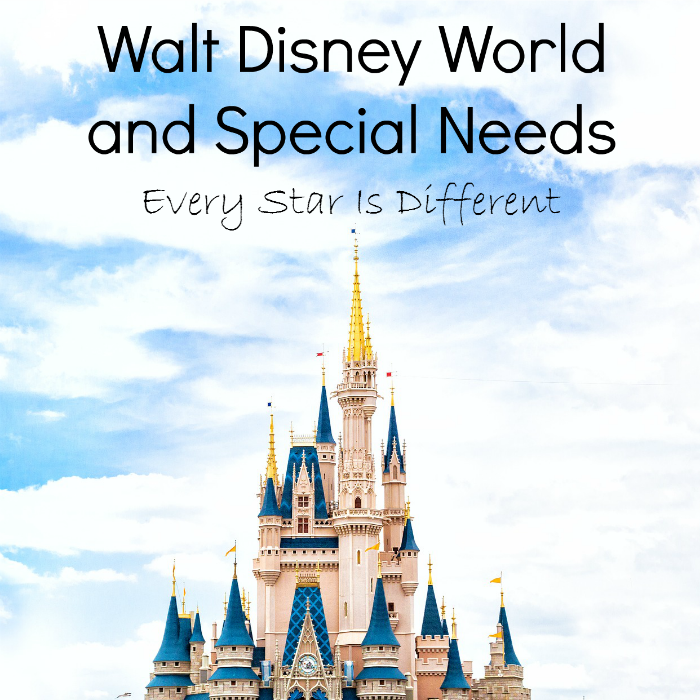 This list is the most up to date resource available to help you find the perfect Disney Princess themed worksheets and printable packs. It is arranged in alphabetical order by Princess. Note that Elsa and Anna from Frozen are paired together. I hope you have a fabulous time finding the perfect Disney Princess themed learning resources for your little princess! 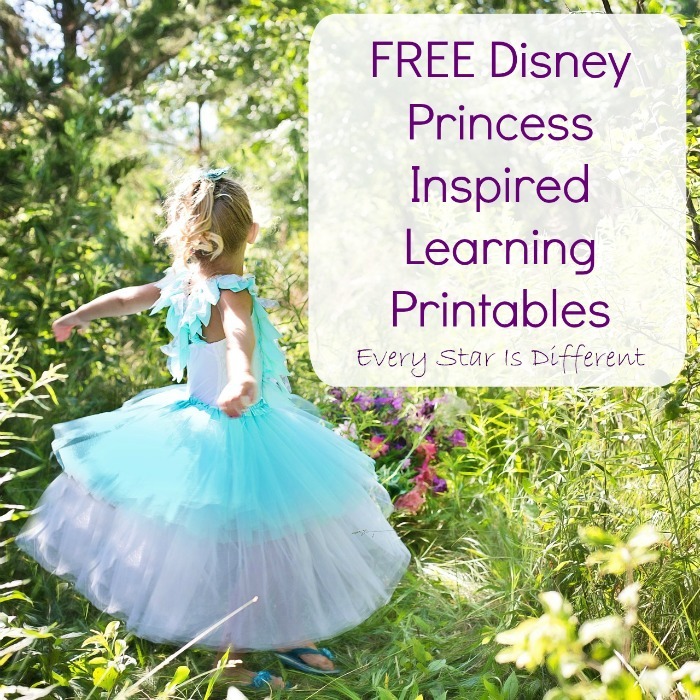 There are currently no free learning printables available focused only on Jasmine, but she is included in some of the multi-princess packs at the bottom of this post. There are currently no free learning printables available focused only on Mulan, but she is included in some of the multi-princess packs at the bottom of this post. 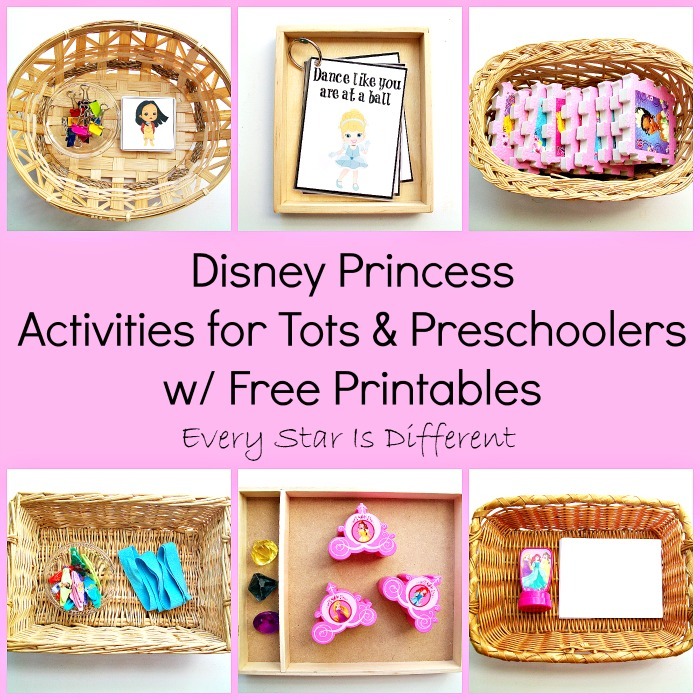 There are currently no free learning printables available focused only on Pocahontas, but she is included in some of the multi-princess packs at the bottom of this post. There are currently no free learning printables available focused only on Tiana, but she is included in some of the multi-princess packs at the bottom of this post. 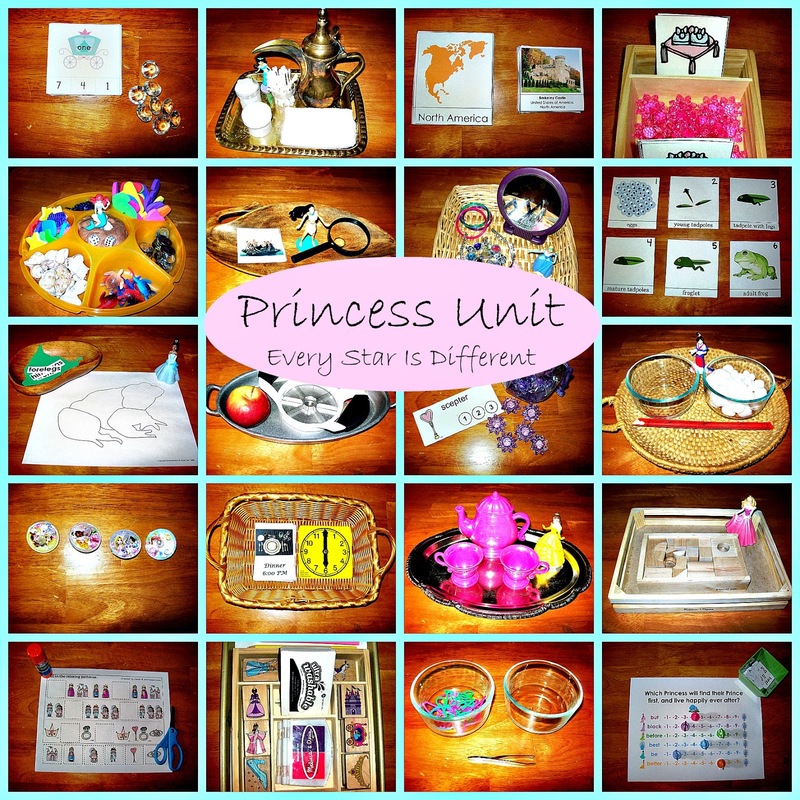 There are currently no free learning printables available focused only on Snow White, but she is included in some of the multi-princess packs at the bottom of this post. This list of Disney Princess Inspired Learning Printables is such a fabulous resource to save for those special moments when you're looking for the perfect Disney Princess themed learning fun. 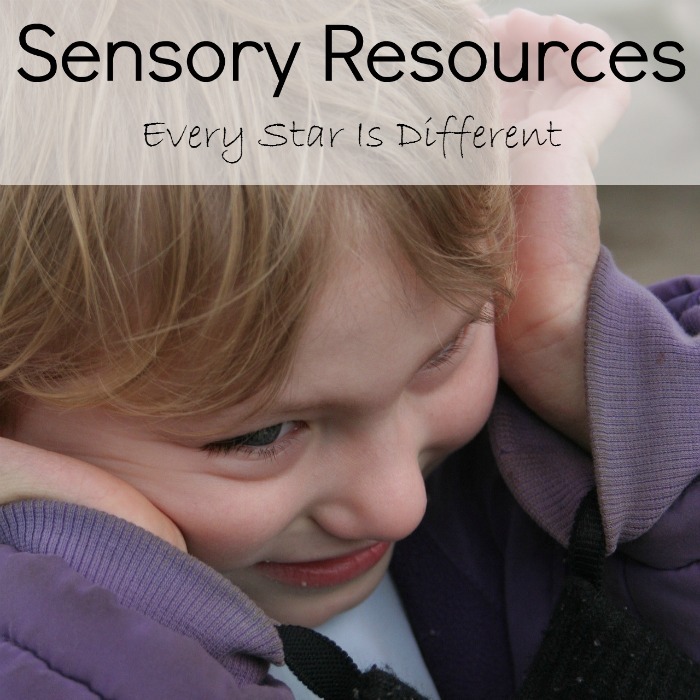 If you enjoyed this resource, you may also enjoy the other resources below. When you're living in the trenches as parent or caregiver of a child with Reactive Attachment Disorder, safety becomes your main priority. The goal is to put safety protocols in place before something bad happens. At times this may seem like an impossible feat. 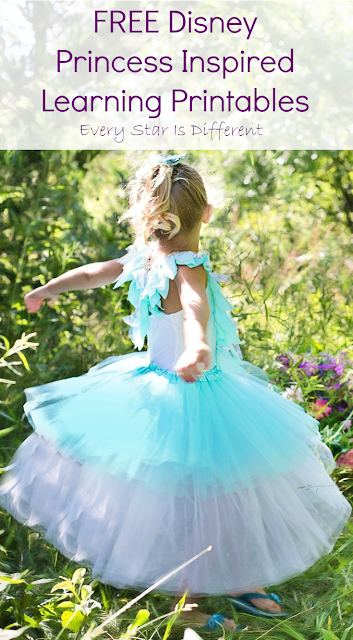 But, if you start early and are open to the endless possibilities of what your child might be capable of, you can stay a step ahead of the game, protecting everyone in ways that would otherwise be impossible. Through the years we've had our own crash course in safety. Thank goodness for amazing friends, wonderful doctors, and fantastic therapists who are willing to help us in the worst of times. Many of them have lived or are also living in the trenches with RAD children much older than ours. 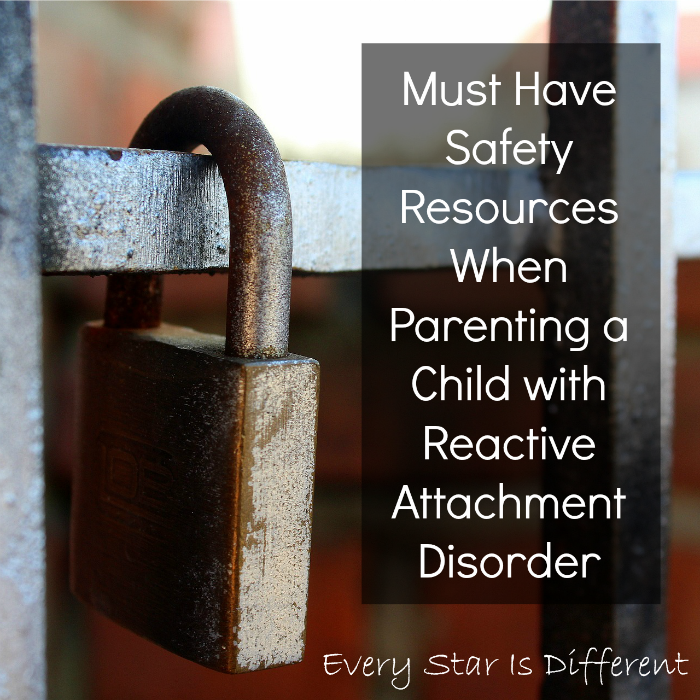 It is with their help that I've put together this list of Must Have Safety Resources When Parenting a Child with Reactive Attachment Disorder. 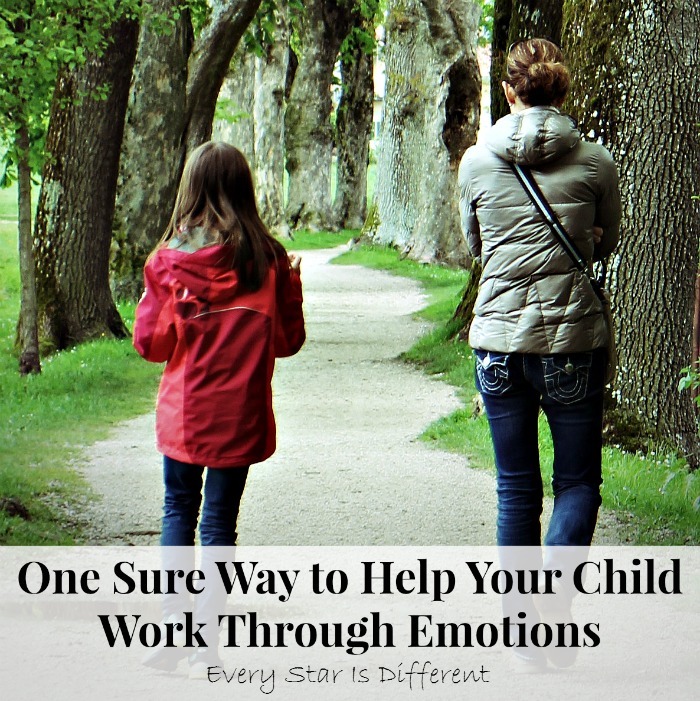 One of your many jobs while in the trenches is to protect the child with Reactive Attachment Disorder as she constantly tries to engage in self-injurious behaviors. You're also responsible for all other children and pets in your home. They can easily become victims of physical, emotional, verbal and/or sexual abuse, your child with Reactive Attachment Disorder being the perpetrator. Let's not forget, you may be walking around with a target on your back. Whether she prefers passive aggression and manipulation, destruction of property or just good old fashion in-your-face "fun" full of rage and violence, you must be prepared to keep yourself safe. Lastly, there's your home... Destruction of property, fire setting, urine and feces all over walls and floors, and so much more is all part of this adventure. Keeping your house safe becomes far more difficult than you could have ever imagined. Arming yourself with must have safety resources is NOT fun. 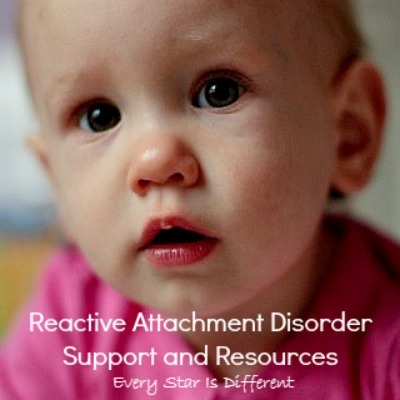 In many cases the transition from "normal" life to life with a child who has Reactive Attachment Disorder is a miserable process. At times you may feel like you live in a prison, residential facility, or psych ward. During these moments remind yourself of the worst case scenarios that could very easily happen without these safety resources in place. I promise it's worth it! Remember that every home and family is different. Talk with doctors and therapists to set up the right plan for your family. 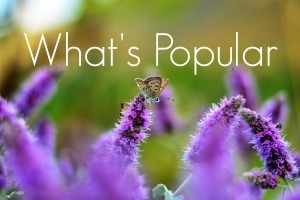 Some of the items shared below may be must haves for you while others may not. Just remember safety is one area where a family can rarely do too much. It's always better to err on the side of caution. Whether you go through ADT or pick up the most simple door alarms from your local hardware store, they will make a world of difference. Put one on your RAD child's bedroom door, and on any doors that are used to enter and exit the home. You will know when your child is leaving or entering their bedroom and the house, especially during the night. So many things can happen during the night. Please note, in some homes, window alarms are just as important. Anyone in your home can become a victim in a second. Having a place to go with a locking door can make a world of difference. Siblings and parents need to be safe when in their own bedrooms and the bathroom. Anything can happen when you're not expecting it. Also remember a child with Reactive Attachment Disorder loves to steal. For younger children, simple doors that lock may work. As your child with Reactive Attachment Disorder grows older and becomes more resourceful, consider electronic key pad locks. You know your child best and can ultimately decide which type of door lock works best for your situation. We live in an old home with very old doors and have found our best line of defense to be door stoppers. They're simple, easy to use, and prevent entry from the outside. There is always a high probability that your child with Reactive Attachment Disorder may show an interest in prescription medications at home. Whether this is to self-harm, to sell, or something else, it's always recommended to keep medications out of reach and locked up in a safe place. For some families this could mean using a prescription lock box with a key or combination lock. Other families may need to invest in a safe that is harder to open. Currently we use the Lockmed Large Key Lockbox but will be upgrading soon. 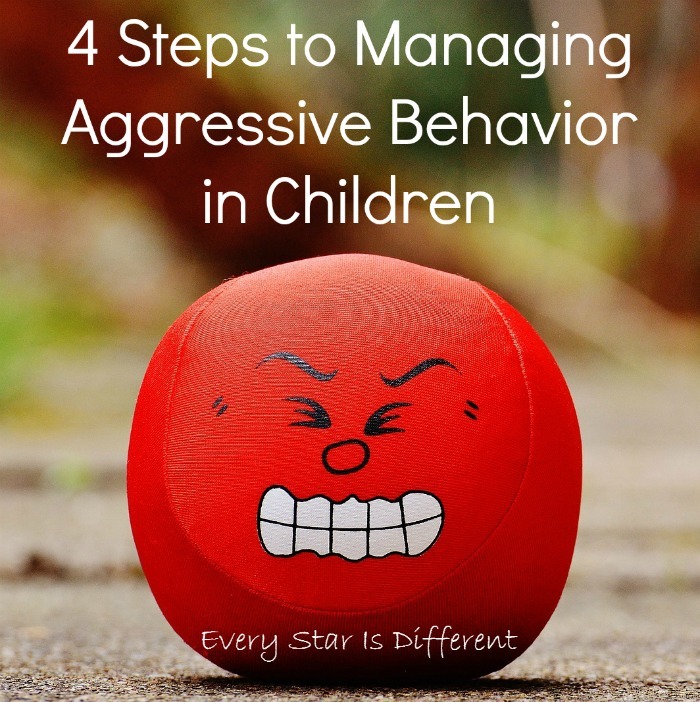 One can never know when a child with Reactive Attachment Disorder might try to use a sharp object to harm themselves, others, or to destroy property. For this reason, it may be best to keep these items under lock and key. Don't just think knives. Consider other objects with sharp edges. You'll be amazed by what some of these kids can come up with. Get creative. Locking toolboxes come in so many shapes and colors and can literally be life saving. There's just something about electronic devices that is way too tempting for children with Reactive Attachment Disorder. They really can't handle them well. Just thinking about all of the many things that could go wrong and have gone wrong with media devices caught in the wrong hands makes me nauseous. Consider one of the many bag, briefcase and container storage options if necessary. In some states, if you've ever fostered a child, locking up chemicals and cleaning supplies isn't a new concept. 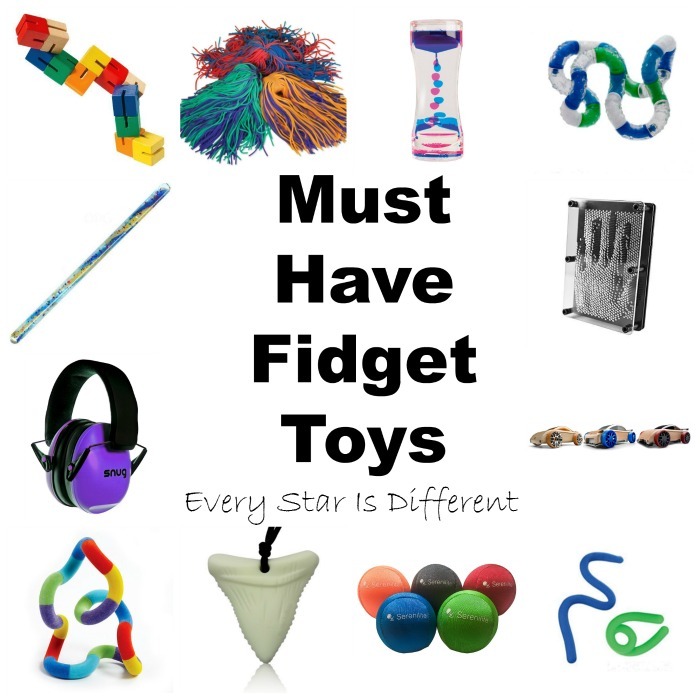 But if you're not familiar with the dangers of keeping these items in reach of children with Reactive Attachment Disorder, educate yourself. Consider a locking storage cabinet in a safe place. Many children with Reactive Attachment Disorder tend to enjoy setting fires. Keeping your matches and lighters locked up can be of huge benefit. It may not stop them from using other items, but it can prevent easy access to the most basic materials. We tend to lock up these items with our sharp objects, in separate drawer. A security camera system may not be for everyone, but in some cases it is necessary for the protection of all family members. Security cameras can not be placed in bedrooms or bathrooms, but can be set up in main living areas of the house. Whether you need proof of your child's behaviors or proof of your innocence when accused of doing something you have not, security camera systems can be a lifesaver. If you have a very young child with Reactive Attachment Disorder, video baby monitors may be your best course of action, so long as the child can be safe with them in her bedroom. If you're trying to avoid a security camera system or if you're looking for ways prevent a child from entering specific areas of your home or property without you knowing, motion sensor alarms work great. In our old home we had one installed by ADT as part of our home security system. None of my children could make it to the kitchen, and no intruder could make it through the living room if they entered the back door. In our new home we plan on installing simpler motion sensor alarms to prevent anyone from getting to the kitchen during the night. Whether you have a child with food issues or one who loves to sneak around and get into things they shouldn't a sensor alarm can be a great ally. If you dare to have guns in your home with a child who has Reactive Attachment Disorder, they NEED to be locked up at all times preferably in a gun safe. Once again, many children with Reactive Attachment Disorder love to play with fire. Smoke alarms are essential to your family's safety. Where we fostered, it was recommended to have smoke alarms in every bedroom and on every floor of the home. 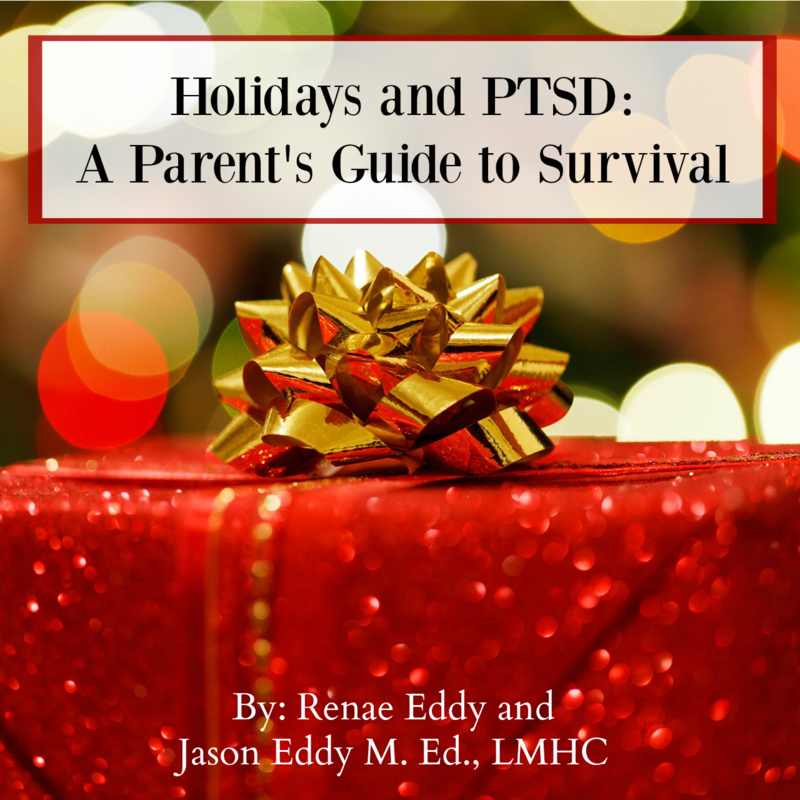 Protecting your family from the horrific and insane behaviors that come with Reactive Attachment Disorder is never an easy task. 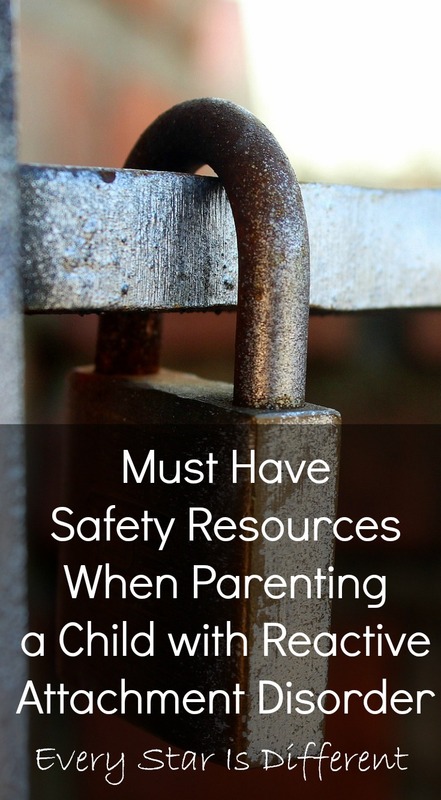 The safety resources mentioned here are a starting point though. Once you have these necessary resources, you will be able to determine what other steps you must take to keep your family safe. 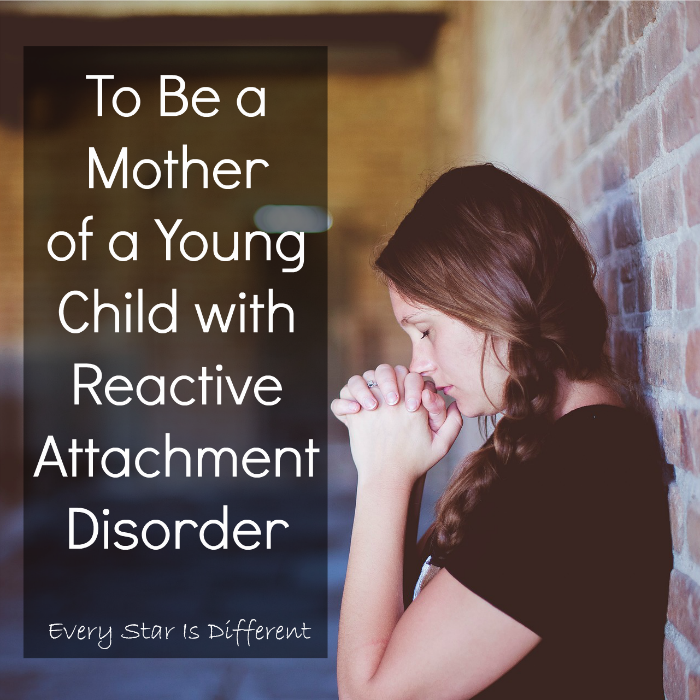 There will most likely be a time when your parenting abilities and choices are called into question during this journey as a parent of a child with Reactive Attachment Disorder. When the police are called to your home or Child Protective Services shows up at your door, it is always better for them to see that you've done all you can to ensure the safety of everyone in your home rather than not. This isn't just about preparing for the worst, it's about avoiding the worst in every possible scenario. Safety resources can save lives in big ways.